By buying this product you can collect up to 18 loyalty points. Your cart will total 18 points that can be converted into a voucher of 3,60 RON. Stainless Steel Kamry K103 Mechanical Mod is a small and nice looking mechanical mod with a bottom button vaping to make vaping easier by easily pressing the button in. 1 piece safety fuse board. 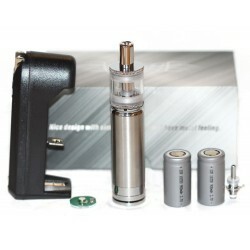 K103 starter kit includes:a bottom coil clearomizer for tasteful vaping with the ability to change up the drip tip to fit the style that is desired. 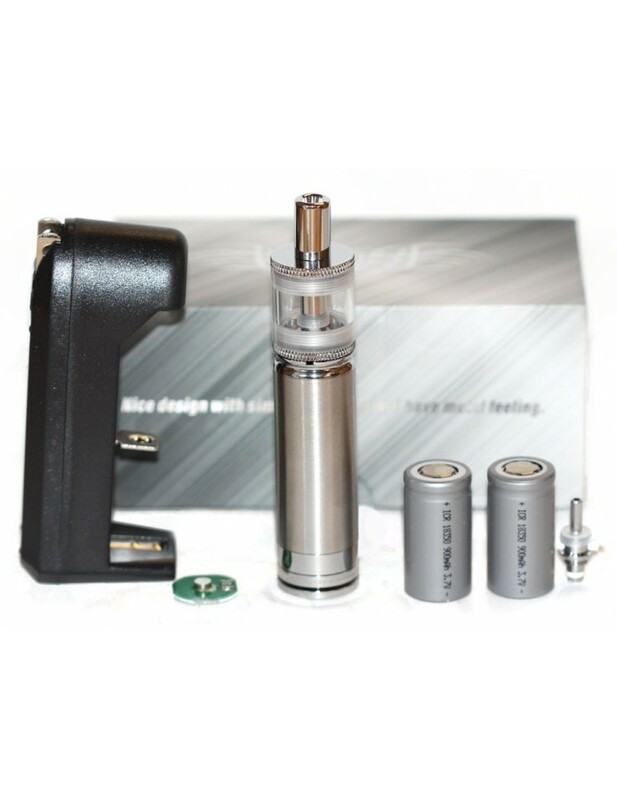 K103 kit includes two 18350 battery, which is 900mAh that can vape up to 900 puffs. Stainless steel gives this a solid and strong feel and look to this mod. K103 has a locking mechanism that can lock up the vaping button in case of accidental discharge of the vape pen. Stainless Steel K103 has a 510 thread, which has the ability to fit all 510 tanks. This vaporizer kit is a sweet looking kit to keep things simple yet looking fresh.